One of the more interesting fruits of studying Plato and Aristotle in light of mimesis and ethics is one finds that the ancient Greeks knew the power of a story. Plato was afraid of it and suggested that storytellers were trouble to the future of the city-state. Aristotle thought otherwise and recognized that story telling can do something to the audience that is otherwise impossible. 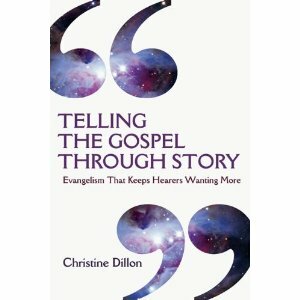 So, it is not surprising to me when I read what Dillon promises in her first chapter, that “storying” the Gospel has brought about something that she still have no explanation for. Indeed, her very first chapter is quite unbelievable. I mean, she promises the miracles of storytelling without giving us much detail how. Now, if you read the book, before you laugh about the implausibility of storying as an effective form of evangelism, turn on your television and, if there are any still own, watch a soap opera. Think about the serial television shows, such as Lost or Fringe, that have captivated millions of viewers by their storytelling feats. If you are still unconvinced, think about how you learned history, science, and math. They all began with stories. What Dillon calls the working class people, Tex Sample would call traditional. All the same really, but these are the people to whom a storying method would have the most impact upon. This is why the book is written, to carry the gospel from the topical notions on Sunday morning to the everyday chit-chat and run of the mill conversation that teaches and allows for the narrative to begin. 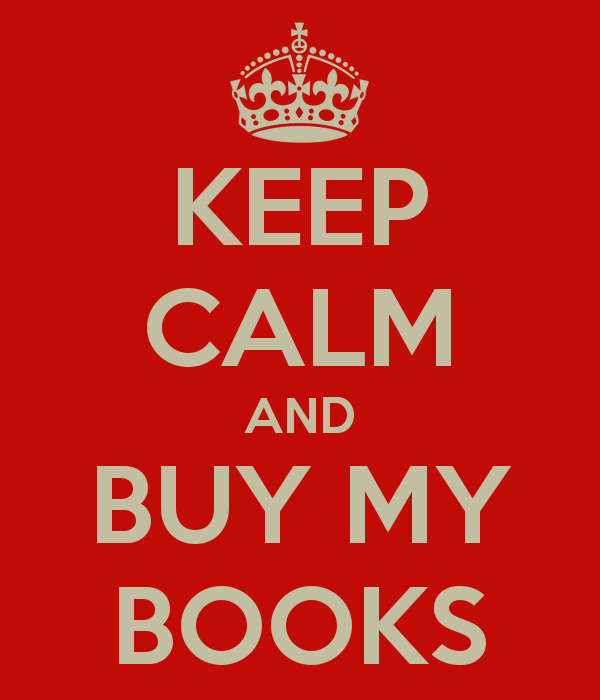 This form of communication is how those of us not in the ivory tower spend the better part of our days. We simply like stories. Often times, we miss that sermons work because that is what we are used to, but in reality, they only work because we force them to. The better known preachers and teachers, such as Fred Craddock, create stories and draw in the listener. Dillion is supposing something no different, that we skip the technical manual approach to evangelism where the sharing of the gospel begins to look like a flow chart and instead get more human and actually talk about things in the bible. To do that, she tells her own story about storying (her neologism for storytelling) method. In five parts, Dillon introduces us to her world and praxis. She is a missionary with OMF, currently serving in Taiwan. There, she employs her ability as well as teaches it; this book, then, is a natural off shoot of her work. She begins with the reason for storying and suggests that we can learn from the bible itself on the great storytellers. Dillon then moves to how to prepare a story set. A set is the storyteller’s tool bag, a set of stories that they have developed for themselves which they know inside and out. She cautions against expanding the biblical stories too much, and while I do not completely agree with her here, there is always room for caution, especially in moving to cultures where one doesn’t know how expansive the return of the story could be. All stories are based on familiar bible stories, to be sure. Part three deals with how to make sure of the prepared stories as a preaching tool while part four gives the reader an overview of how to train others. In part five Dillon moves to suggesting that certain culture and situational contexts require changes from time to time. Theology is best expressed in story, in my opinion, an opinion I think she shares as well. She notes the moving power of stories as well as the reactions of just how deeply ingrained a story can get. For those looking for a method of how to get past traditional evangelism, or perhaps how to improve your preaching ability in that little ole American church, then I would highly recommend this book.